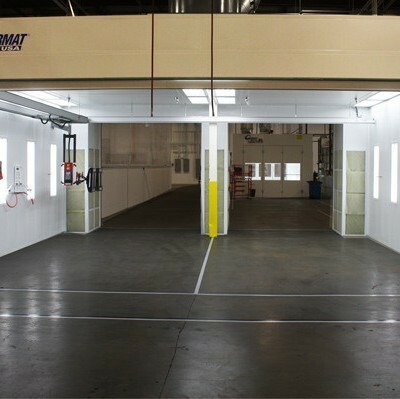 It is a challenge to maintain profitability in the auto collision industry without the correct equipment. 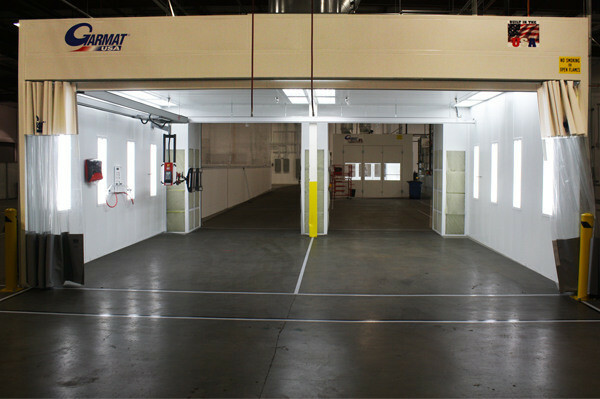 RelyOn provides spray booths designed to maximize shop space, improve productivity, and increase overall revenue. Every RelyOn installation includes expert workmanship ensuring that the finished product provides years of service. 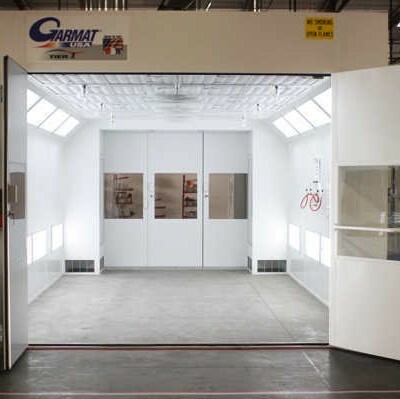 RelyOn Technologies provides the complete line of Garmat USA© spray booths for large fleet collision repair facilities. 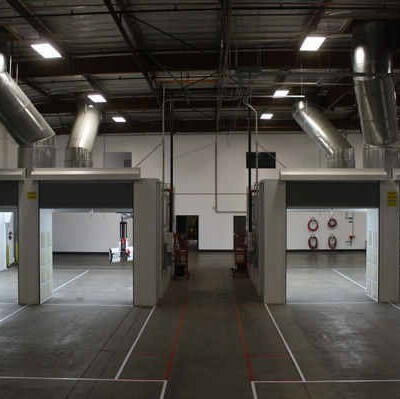 Inside Vehicle LiftsThe fleet repair industry is exceedingly competitive and meeting deadlines prove vital. 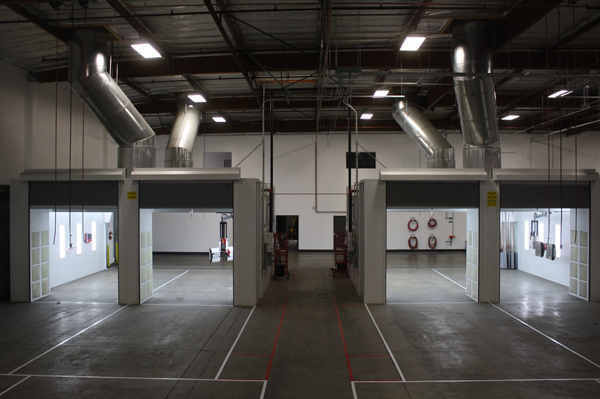 With clients that include Hertz, Budget, Alamo, Enterprise, and Manheim, we guarantee installation of a product that is ecologically responsible, competitively priced, and code compliant—all in a timely manner. 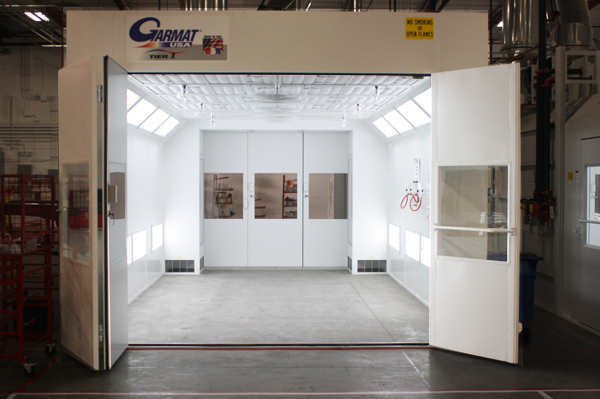 Because RelyOn Technologies’ crew possesses over thirty years of experience, we guarantee a quick and efficient installation for our clients and their Garmat USA© spray booth. 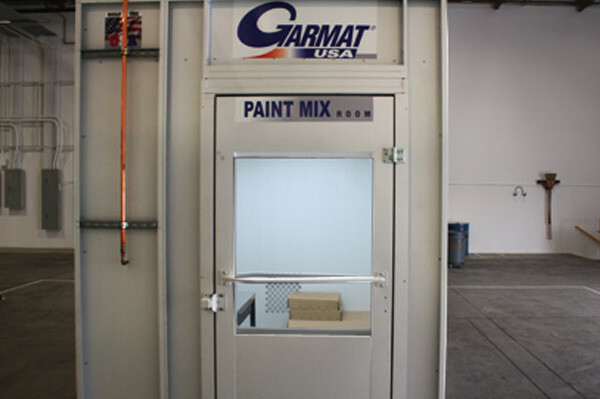 We install the most technically advanced and offer the finest spray enclosures on the market. After installation, our clients increase their productivity and ultimately increase their bottom line, which generates greater profits. 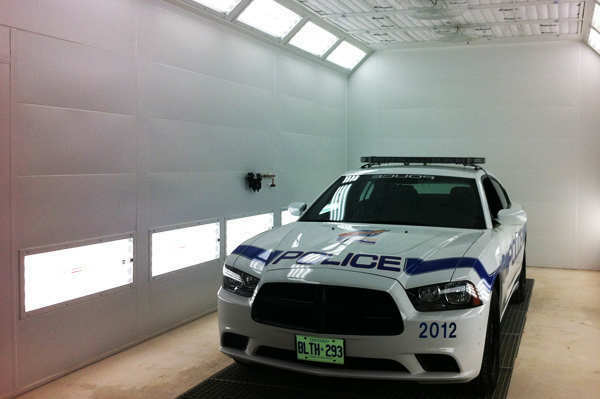 Fleet collision repair facilities often receive sizable orders under strict deadlines; RelyOn Technologies spray booths ease such demanding workloads. 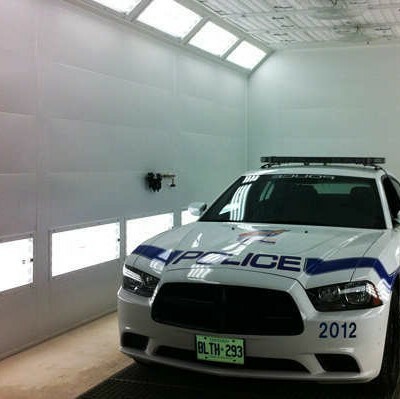 We provide your fleet collision repair company with customer service throughout the entire process from the quote and assessment to the actual installation. RelyOn Technologies is fully licensed, bonded, and insured, offering the highest level of installation. 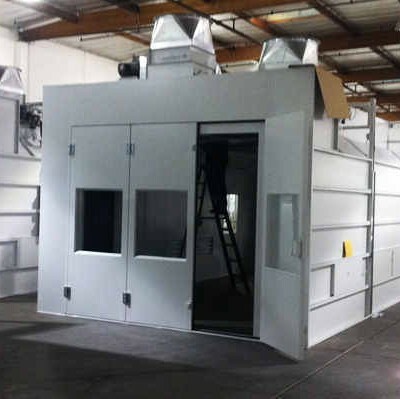 Accordingly, we meet each client’s specifications with a customized spray booth at a price that goes unmatched by competitors. 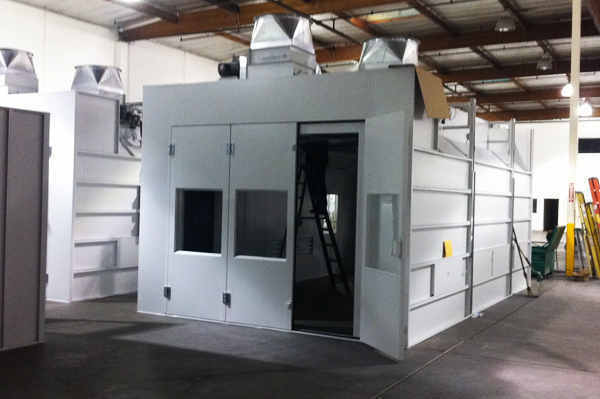 RelyOn Technologies remains as the leading installer of spray booths for large fleet facilities. 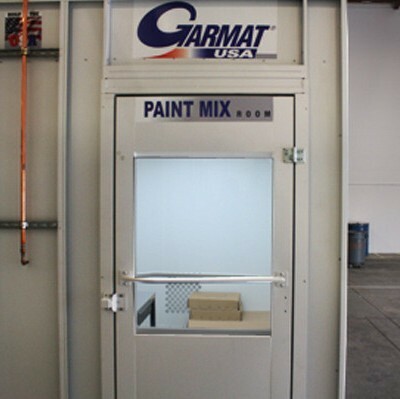 If considering the purchase of a spray booth, we are the company that can guarantee satisfaction. With our superior equipment, skilled assessments, and customized installations, RelyOn Technologies will help you thrive in a competitive market.